The price of diamonds has been artificially inflated since the 1880’s via the De Beers diamond cartel. For the same cost, you can get a high-cost performance gemstone instead of diamond. Currently, public perception of diamonds is the direct result of a masterfully executed marketing campaign by De Beers that began in 1938, not inherent scarcity or value. If you’ve read the article by Edward Epstein (you really should), you will know all of the gory details. How brainwashed people are about the “value” of diamonds, even though they’re not actually worth that much. In other words, you not only pay for the diamond itself, but also the marketing fees of this brand. 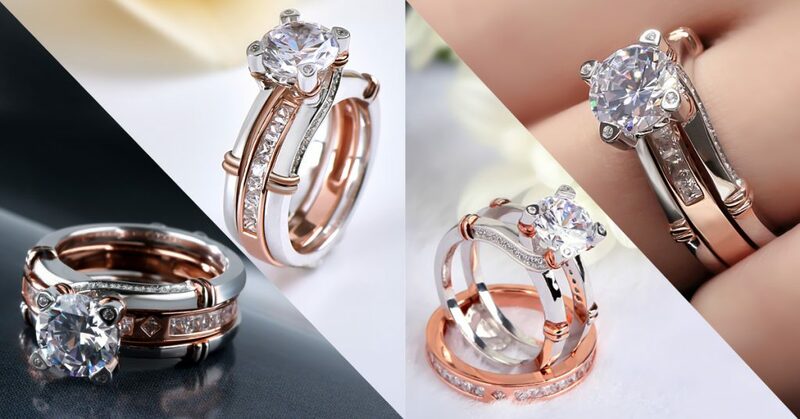 Have you noticed the sudden rise in popularity of rose gold? It seems that everyone starts to wear rose gold jewels (mostly, rings) overnight. Even Apple offers products with rose gold. Obviously, rose gold is in its day. What exactly is rose gold color? 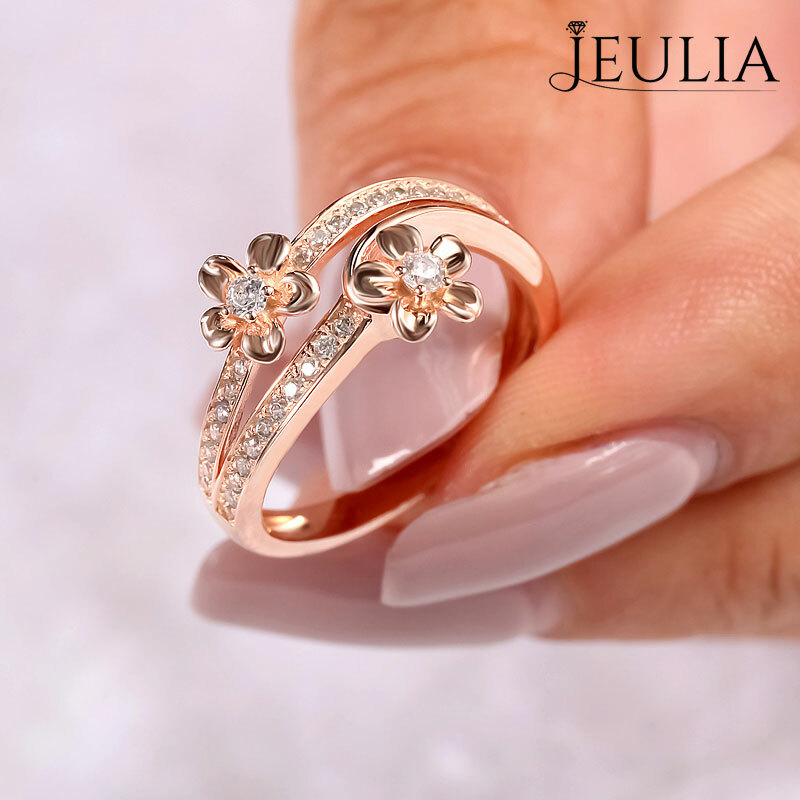 Why do we all need a rose gold-tone ring? If you don’t know the answer, Jeulia.com is helping you figure out answers to them.